The Sims 4 is making its way to the PlayStation 4 and Xbox One later this year. Sims 4 was originally released for PC in 2014 and it was the fourth major title in the life simulation franchise. The game was created by Maxis and published by EA – Electronic Arts. It was originally released in May 2013 and, later in September, it was unveiled in North America for Windows. It is the first PC game to top all format charts for two years. Eventually, a Mac compatible version was released in February 2015. The Sims 4 has the same concept as its predecessor – The Sims 3 – wherein the players can control their Sims in various activities and can form relationships. Though the game has mixed reviews, it still became the best-selling PC game of 2014-15; around 5 million copies were sold worldwide. Those who can’t wait for the November launch can pre-order immediately. If you are subscribed to EA Access and if you are Xbox One Player, you can unlock the console on November 9. For those who pre-order, the device will be bundled with Patio Stuff, which includes hot tubs, more fashion and bonus décor. There’s also a Deluxe Party Edition which offers three days early access and extra content – Life of the Party Digital, Up All Night Digital and Awesome Animal Hats Digital content. 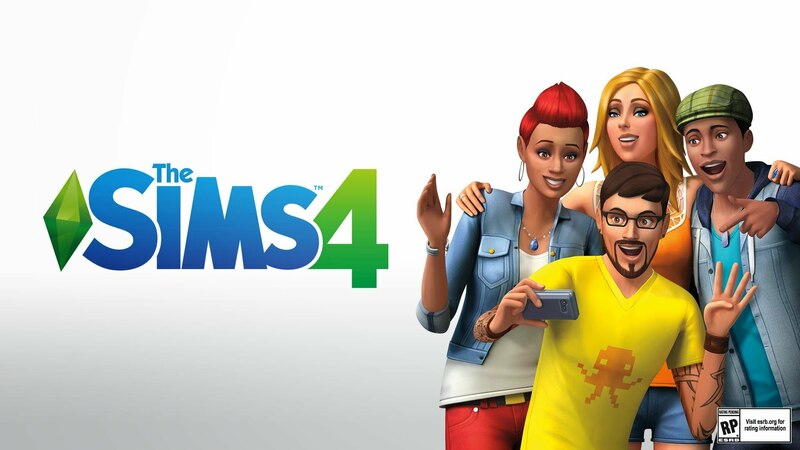 There don’t seem to be that many changes between the PC and console versions of The Sims 4, but EA reveals that it is expected to come with additional content. Not much detail has been revealed on the content front and, knowing the release pattern so far, the additional content could be released at the later date. The Sims has been a big cash cow for EA till date.